The Reserve Bank of New Zealand will delay tougher lending rules for property investors in Auckland by a month. The central bank said the changes would now kick in at the beginning of November to allow banks more time to adapt their systems to the new regulations. Under the new rules, investors seeking a bank loan will need to have a 30 per cent deposit. The new rules are the latest measures designed to curb riskier mortgage lending as the Reserve Bank worries about the potential of a sharp fall in house prices in Auckland’s overheated housing market and its effect on the health of the financial system. 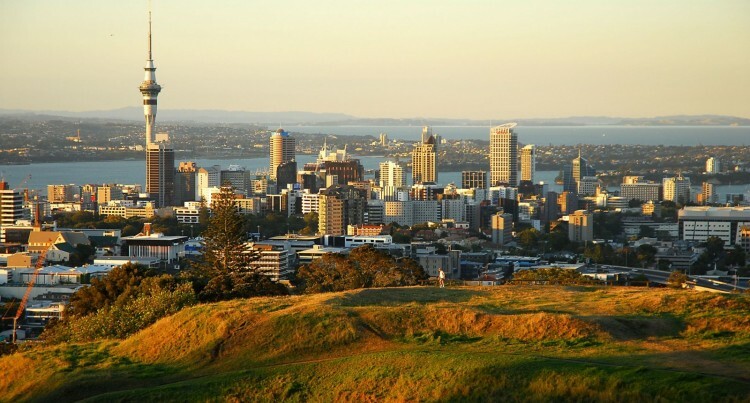 Restrictions on loans to owner-occupiers in Auckland will continue to apply, with lending to borrowers with deposits of less than 20 percent limited to just 10 percent of banks’ new mortgage lending. Restrictions outside Auckland will be eased after 1 November. Banks will be able to make up to 15 percent of their new mortgage lending to low deposit borrowers.